I joined KCCC in 2014 in the role of General Manager and I enjoy managing the day-to-day operations of the centre. My passion for children’s rights inspire me to work with the board creating the Community Co-Operatives strategic vision. 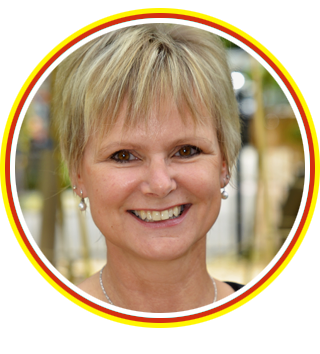 I am a passionate early childhood professional with over 30 years’ experience and have worked in a range of diverse settings including early childhood, business, schools, non-for-profit, local government and the community health sector. My leadership experience includes kindergarten cluster management, managing long day care, occasional care and family day care. I have a background in business, finance and the early years sector and I have found working in the Early Years the most rewarding. My qualifications include a Bachelor of Early Childhood, Diploma of Business (Governance), Diploma of Community Services (Child Care), and I am a member of the Institute of Community Directors Australia. In my spare time I love to spend time with my family and relish our special moments together. I also love the beach and surfing.